This is a polisher buffer pad set ranging from 3 inch to 7 inch. 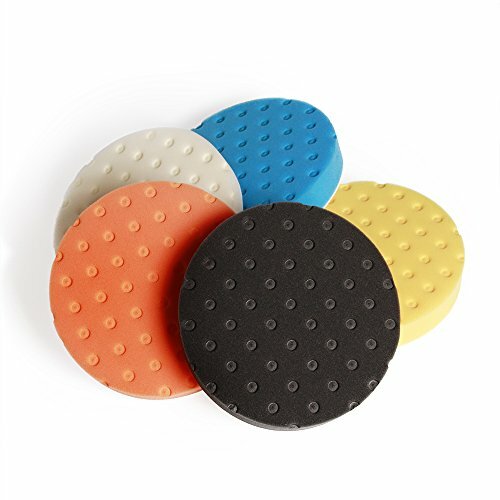 Every set includes 5 pieces of sponge pad of 5 different colors. They are mainly used for car polishing and buffing. If you have any questions about this product by Fontic, contact us by completing and submitting the form below. If you are looking for a specif part number, please include it with your message.